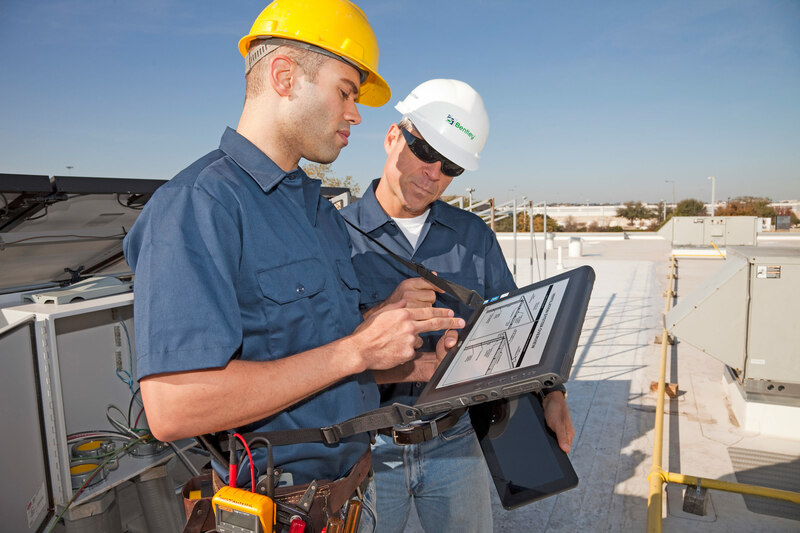 Intelligent Utility has just posted a good overview of the new service opportunities for the field service industry made possible by M2M technology, entitled How M2M Can Enhance the Customer Experience in Field Service. The article points out the many ways in which “M2M helps to minimize problems” for field workers, beyond simply linking devices, namely through better routing and scheduling, helping control energy costs and enabling preventative maintenance. Indeed, as pointed out in our recent article on Mobile Workforce Trends, field technology enabling first-time fix or preventative maintenance is becoming a key differentiator for service organizations faced with shrinking customer budgets and increased competition. 83% more likely to use forecasting tools to ensure issues are resolved on first visit. Of course, with access to so much information comes more complexity, requiring smarter M2M devices and solutions to make sense of the boatloads of data flowing from the field to the back office. M2M service providers can get a leg up by offering flexible, intelligent solutions that allow easier access to analytics and smart data. For the field service industry, this can be the difference maker in improving customer satisfaction in a highly competitive space that demands faster issue resolution while minimizing equipment downtime.